In 2003, Jorge Mario Múnera won the Latino and Latin American Art Forum Prize at Harvard University, which entitled him to produce and present an exhibit at Harvard’s David Rockefeller Center for Latin American Studies. By this time, Múnera had already produced an important body of work, revealing even the farthest corners of his native Colombia through his photographs of people and their traditions. 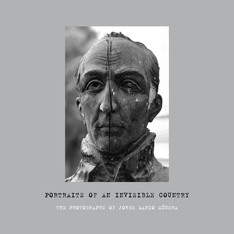 Portraits of an Invisible Country, which bears the name of the exhibit he presented at Harvard in 2004, is the culmination of a five-year collaboration between the photographer and the curator of the show, José Luis Falconi. 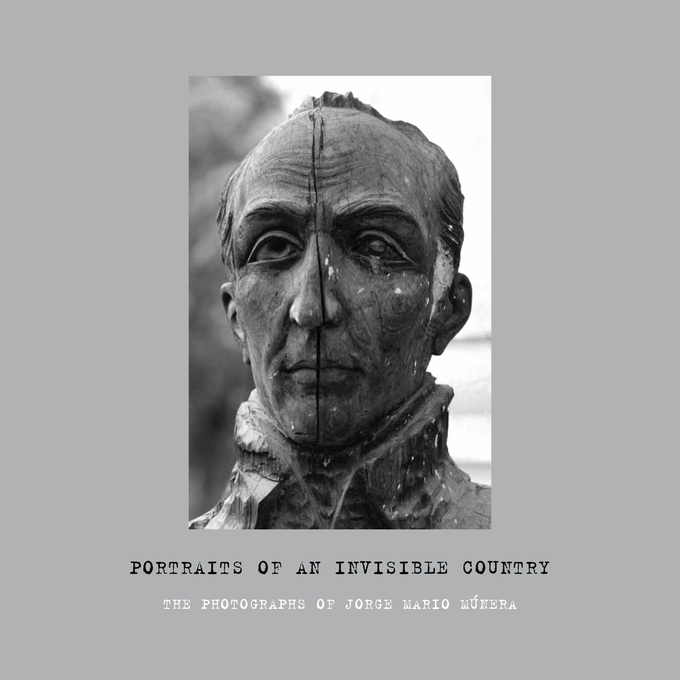 It comprises a book of essays with insightful reflections on Múnera’s diverse body of work and a series of sixteen photo posters, which together highlight the photographer’s travels within Colombia and his careful depiction of his countrymen and women. Renowned in Colombia as one of the most prolific and influential photographers of his generation, Múnera was the first recipient of the National Photography Award in Colombia in 1998. Since then, numerous international accolades have followed, chief among them as the first photographer to hold the Andrés Bello Chair of the King Juan Carlos Center at New York University.